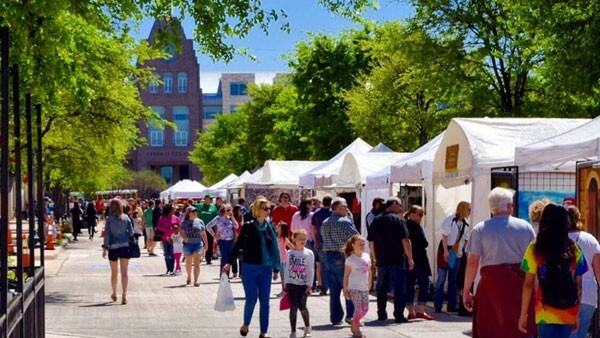 The annual Arts in the Square is hosted every spring in Frisco, and is a weekend you don’t want to miss. This two-day event features over 120 artists selling unique handmade products. Grab the family and enjoy your time experiencing beautiful art, listen to local musicians, and enjoy available food and spirits.